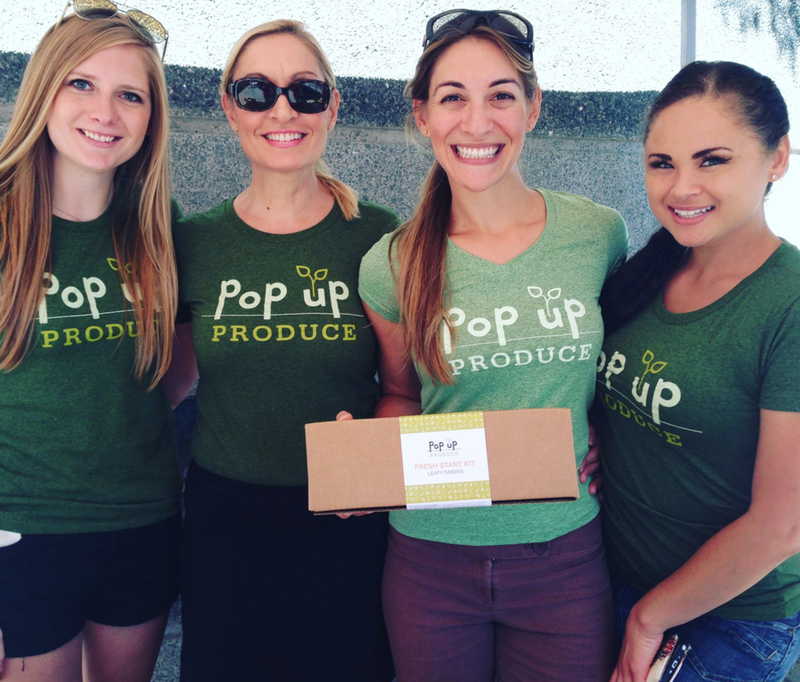 Pop Up Produce was developed by Amanda Zullo, and was selected as a Knight Foundation 8 80 Cities | 2016 Emerging City Champions finalist. Out of 23 eligible cities, 20 civic innovators were selected from 13 cities to transform their Knight community. The goal of Pop Up Produce is to empower individuals and families to grow their own food, while educating them on the benefits of fresh produce. The aim is to start local and organically grow this grassroots initiative. I was brought on the team to create the branding of Pop Up Produce. Learn more information at popup-produce.com.